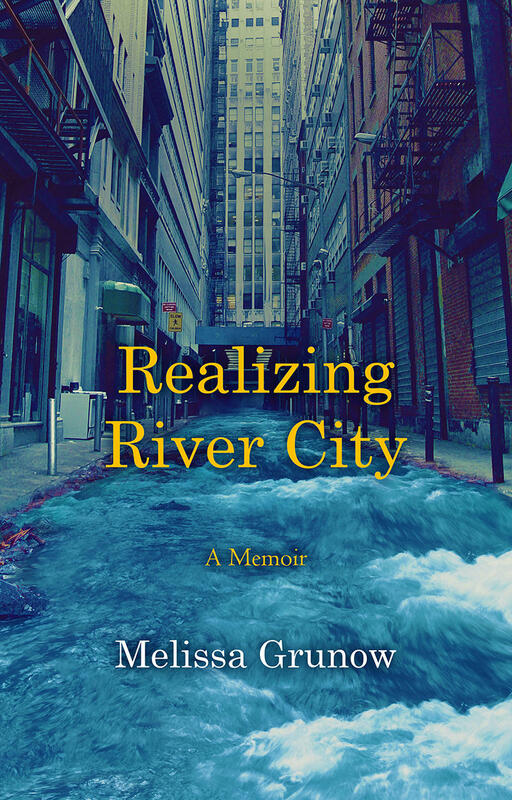 When Detroit native Melissa Grunow decided to write her memoir, Realizing River City (Tumbleweed Books, 2016), she didn’t give much thought about how much she would have to expose the most vulnerable parts of herself and her life. It was only later, in hindsight, that she fully realized that she had written about a series of abusive relationships. Grunow was pleasantly surprised after her book was published when other women let her know they also had found validation in reading her story. Grunow says memoir seems to be her natural genre. 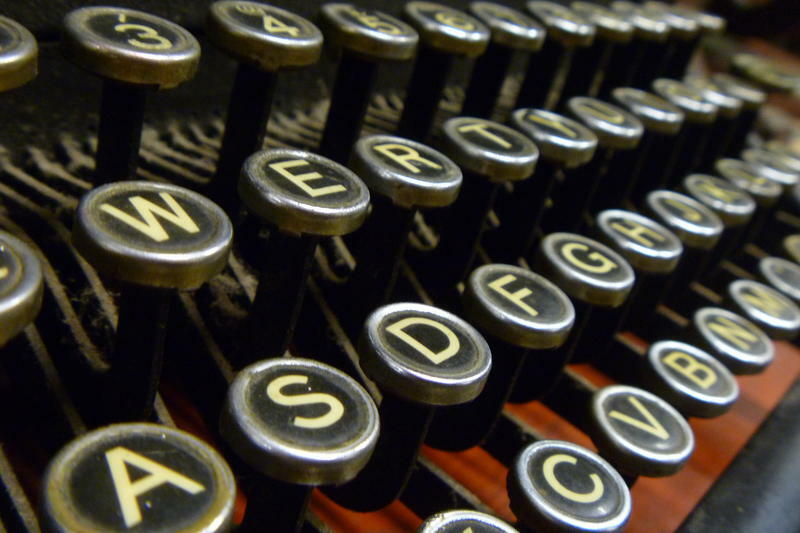 During her years of learning to write and working with various writing coaches and teachers, she felt nudged toward fiction and poetry, yet was never quite comfortable with either. The challenge with memoir is to tell the story of one’s own life honestly, neither varnishing the truth or glorifying oneself. Grunow occasionally teaches workshops on writing memoirs. Realizing River City is the winner of the 2016 Second Place Nonfiction Book of the Year Award, and the 2016 Outstanding Memoir category from the Independent Author Network. Grunow is a three-time recipient of the Detroit Working Writers creative nonfiction prize, a first-place winner of the Rochester Writers' 2016 Summer Award in the Michigan Memoir category, and a semi-finalist for the DISQUIET International Literary Lisbon Writing Program award in 2015 and 2016. 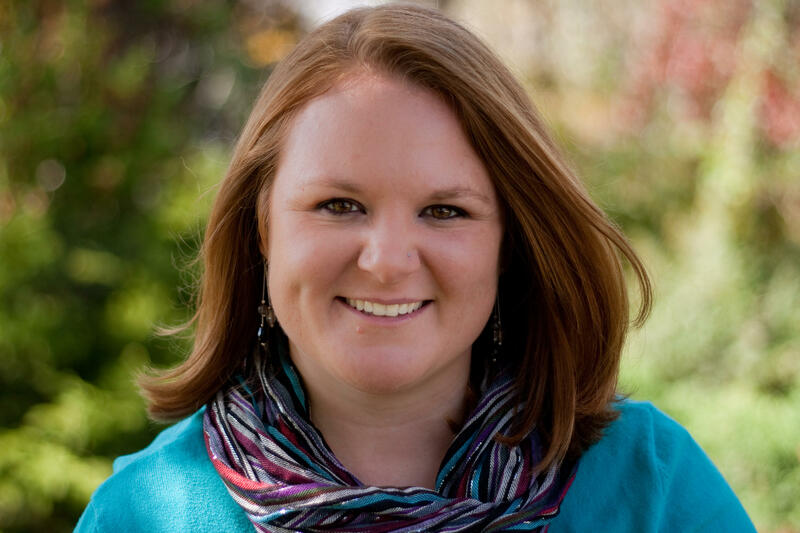 Grunow has a Bachelor's degree in English creative writing and journalism from Central Michigan University, as well as a Masters degree in English from New Mexico State University, and a Master of Fine Arts in Creative Writing with distinction from National University. Imagine unplugging your computer, shutting down your cell phone, and tossing your television. Then you trade in your car for a horse and buggy. Journalist Jeff Smith was fascinated with the changes two friends, Bill and Tricia Moser, were willing to make as they sought faith, community, and purpose. 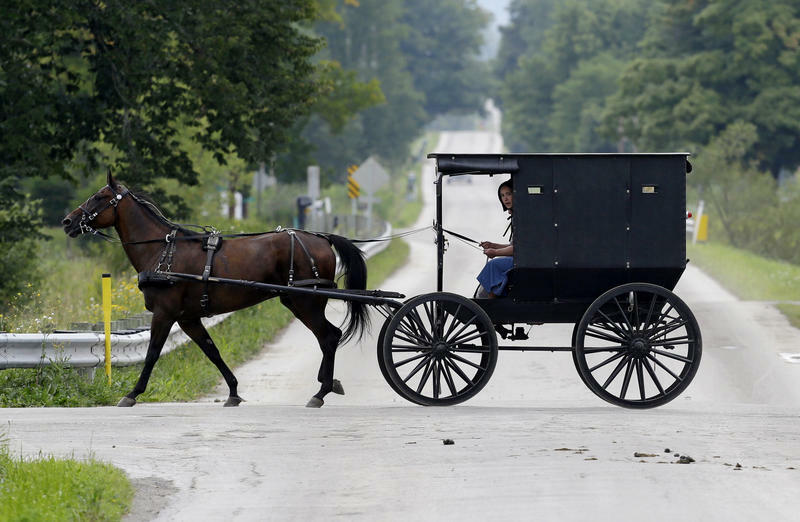 Smith relates their story in his new book, Becoming Amish (Dance Hall Press, 2016). A glass of Michigan wine, served with murder. The eighth in Aaron Stander‘s Ray Elkins’ Mystery Series, Murder in the Merlot (Writers & Editors, 2016), takes readers to yet another story set in Northern Michigan — this time to the vineyards. He may teach in academia now but for ten years, Dustin M. Hoffman painted houses in Michigan. Hoffman’s story collection, One-Hundred-Knuckled Fist (University of Nebraska Press, 2016) won the 2015 Prairie Schooner Prize for his gritty portrayal of painters, carpenters, roofers, firemen, ice-cream truck drivers, the homeless, and the retired. In short, for the invisible 99 percent.